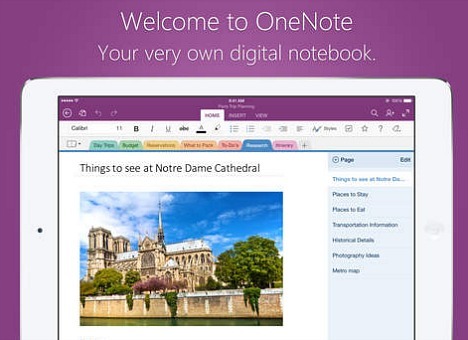 Browsing articles tagged with "Microsoft Office 2010 Archives - Page 2 of 3 - Tip and Trick"
With Microsoft’s release of OneNote for the Android and iPhone, and the software giant company announce that the Microsoft OneNote is now available for iPad. 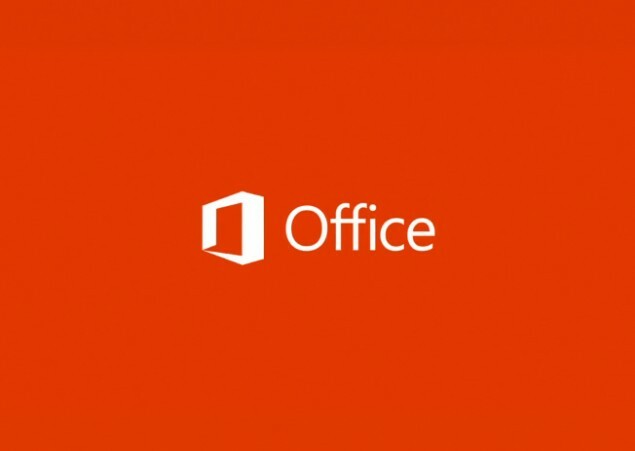 Microsoft has finally announced a freemium version of Microsoft Office productivity suite (Word, Excel, and PowerPoint) for the iPhone, iPad, and Android devices, which offering mobile device users the ability to view, create and edit office documents without required an Office 365 subscription or store documents in the cloud. On many occasions, you might need to create or draw some simple charts or diagrams to illustrate the data to give a better picture of the study results to your co-workers, managers, or clients for any research. Microsoft Excel allows you to create charts in a variety types. Charts can simplify data in a presentable and visually pleasing way. How to pick the suitable chart for your data depending on the message you want to convey. However, many people do not understand the strengths and weaknesses that come with each chart type. Here are the simple chart chooser diagram that might help you. Beginning from Microsoft Office Excel 2007, Calibri font in font size 11 is a default body font when typing data in a worksheet, header or footer, or text box. Excel users may want to enter text in another font type or font size that will be used or applied by default when entering text for all new worksheet created. 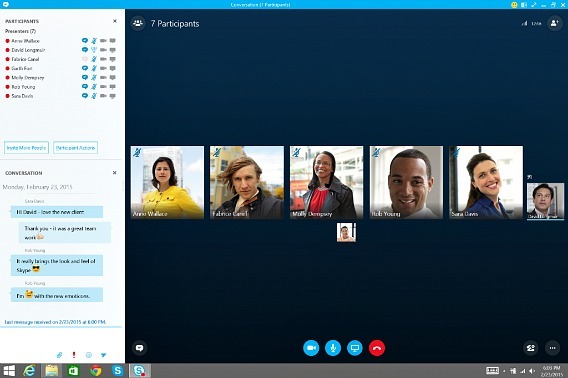 Microsoft office 2013 and office 365 is the latest office tools from Microsoft. Installation of Office 2013 should be an easy and problem-free process for most new users and upgraders. 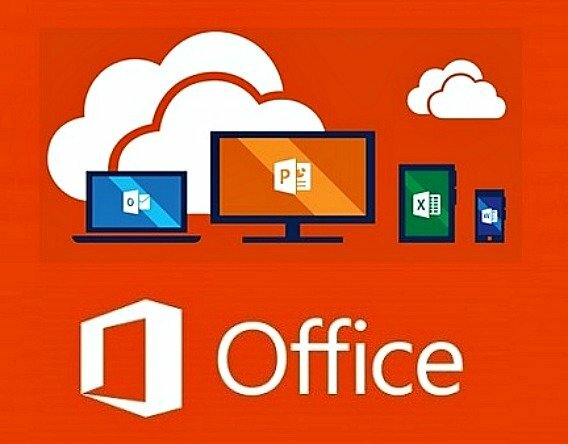 Sometimes, office 2013 unable or cannot be uninstalled by using Programs and Features (Add or Remove Programs) in Control Panel.